In 2016, Upswing embarked on an ambitious two-year project to develop inclusive family audiences and to support diverse artists in the Midlands, London and the South East. 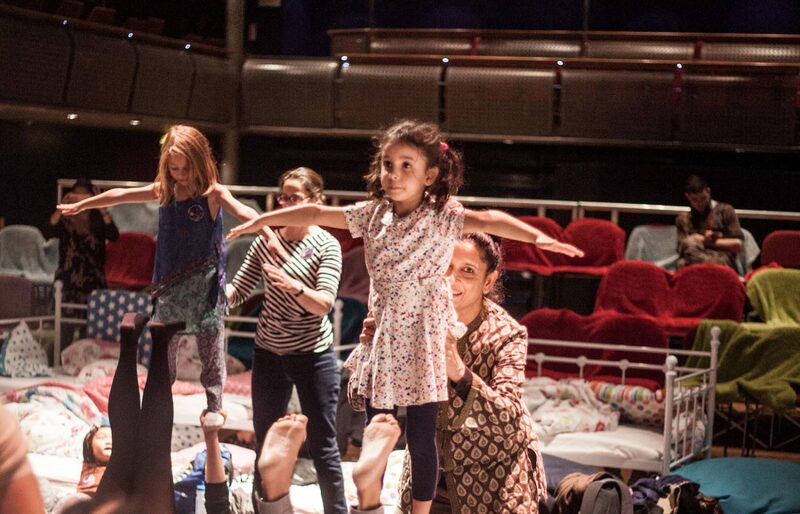 The project began with Bedtime Stories, which toured to Upswing’s partner venues across the country with a sister production, Once Upon a Pillow Fight, and an accompanying programme of workshops, which were shaped by venues to ensure their relevance to local audiences. 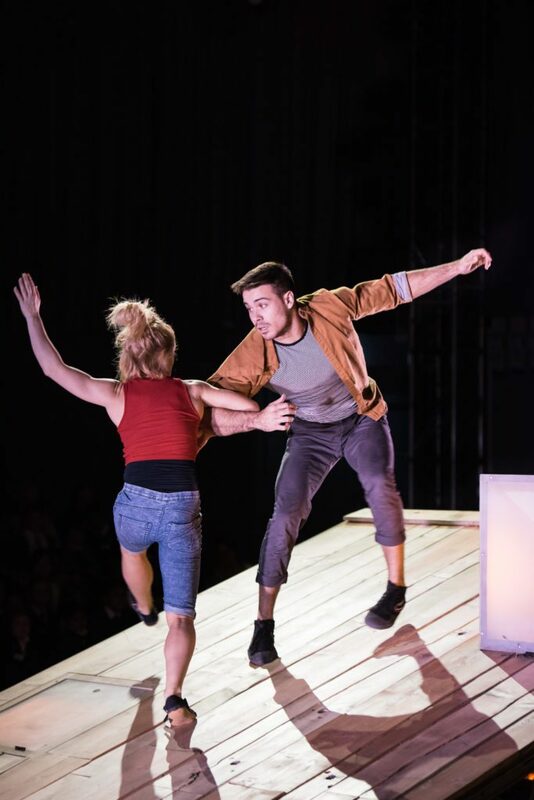 The inspiring communication, research and development which followed lead to the creation of a new show, The Ramshackle House, which toured for the second year of the project in 2017. Building Stories, Pushing Boundaries engaged thousands of new audience members in areas of typically low attendance, and gave participants a fuller experience of circus stories that was described at captivating and magical. – 86% of attenders indicated that the experience exceeded their expectations. – 80% said that they were completely captivated. – 80% that they connected with the show’s story and characters. – 75% of attenders would recommend the performance to people they know.